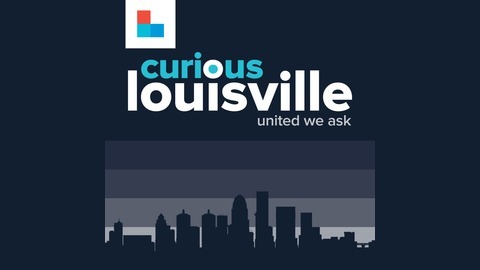 Support Curious Louisville: Curious Louisville is all about you. You send us your questions, and we take you along with us on a search for the answer. It's people-powered. In fact, our whole organization here is people-powered -- it's because of your support that we can do the work we do. Join us with a pledge today, and we pledge in return to keep letting your curiosity be our guide! Click here to give. Thank you! 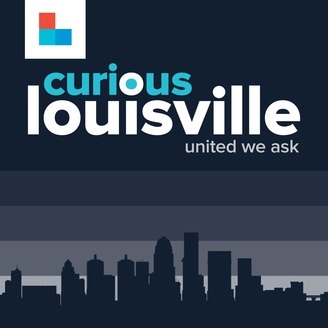 History is full of untold stories, and today on Curious Louisville, we're telling one. It's about two sisters who had a lasting impact on Louisville, and whose graves are here, even though they never lived in the city: Mary Elizabeth and Mary Gwendolyn Caldwell. In today's edition of Curious Louisville, we do just that.